Phoenix is in the heart of Central Arizona, but this buzzing center is almost a region unto itself. The capital is the home base for the state’s sports teams, noted museums and amazing restaurants that aren’t limited to Southwestern cuisine. 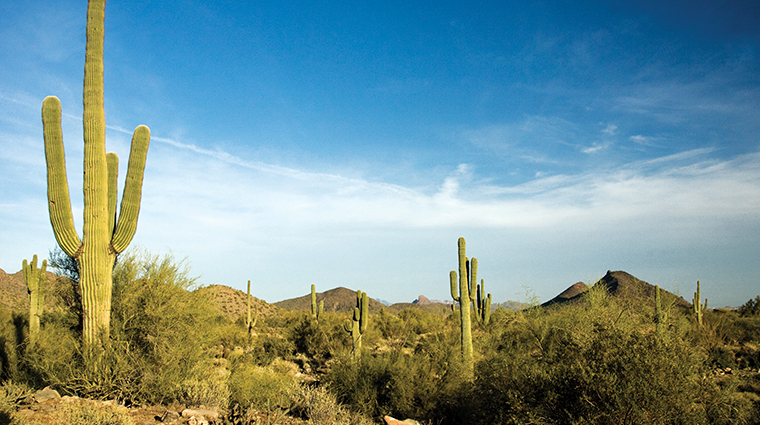 People come to the Valley of the Sun to unwind, with golf courses, mega-resorts and spas in abundance. The busy city against the backdrop of Camelback Mountain gives it the best of both the urban and rural worlds.